Niagara has become one of the top destinations for food lovers over the last few years, and for a number of good reasons. As chefs begin to understand the more sophisticated palates of travelers and embrace the fact that many structure their vacation itineraries around food, meeting these demands has become a top priority. Jamie Kennedy is one of Canada’s top chefs and his restaurant, Windows by Jamie Kennedy on the 13th floor of Sheraton on the Falls, is fast becoming one of the region’s most popular and celebrated restaurants. 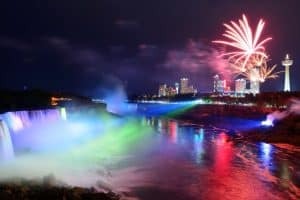 With a stunning view of the falls as its backdrop, a dining experience at Windows is a feast for all the senses and a reservation here should be at the top of any food lover’s Niagara list, and these are the reasons why. The term “farm to table” is all over today’s culinary scene but at Windows, Jamie Kennedy and his team have truly embraced the concept. 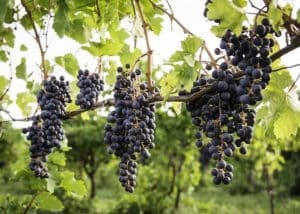 The Niagara region is incredibly well suited for agriculture and the produce, fish, and meat sourced from region would be a delight to any chef. Jamie Kennedy ensures that the menu reflects each season’s harvest and that means that, depending on the time you visit, you can be sure that the fruits and vegetables on your plate are as fresh as they can be. In addition, all meats are sourced from local farms and the fish dishes feature catches from local water sources. 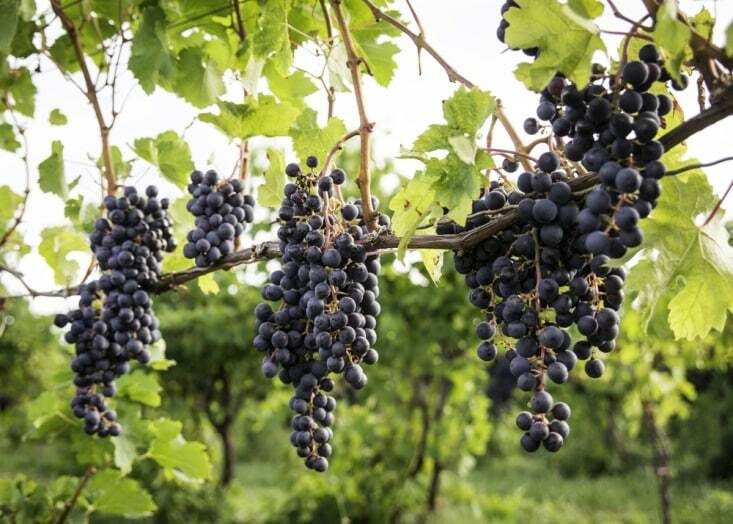 In addition to its agricultural food bounty, the Niagara region is also world renowned for its local wine and many of the area’s wineries rival the best of the best in France, California, and Australia. Windows by Jamie Kennedy prides itself on offering one of the largest wine lists in the city, and regional wines are featured prominently. The restaurant’s sommelier is always available to offer wine suggestions and pairings to ensure that you can choose the wine that will best compliment your meal. Whether it’s a rich red to compliment your steak or a sweet port for dessert, the wines on offer here truly showcase Niagara’s wine heritage. Part of any wonderful dining experience is the service. In fact, no matter how good the food is at any restaurant, if the service is lacking it definitely detracts from the customer’s overall impression. At Windows by Jamie Kennedy you need not worry about the service standards as the staff always exceeds expectations. The statements from customers on popular restaurant review website reflect this. Former diners almost always have glowing things to say about the service at Windows, and given Jamie Kennedy’s world-wide reputation you can be sure that he will settle for nothing less than perfect from his front-of-house staff which means you’ll enjoy a level of service that matches the beautiful setting and the exquisite food. Whether you’re celebrating a special occasion or you simply want to enjoy a perfect meal at one of the Niagara region’s top restaurants, a reservation at Windows by Jamie Kennedy should be at the top of your list during your next visit to Niagara Falls.